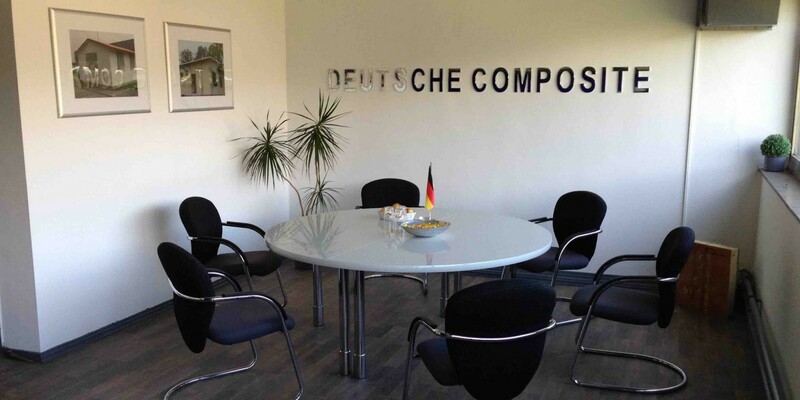 Copyright Deutsche Composite GmbH (Holding). All Rights Reserved. The Matheson Pro Theme by bavotasan.com.